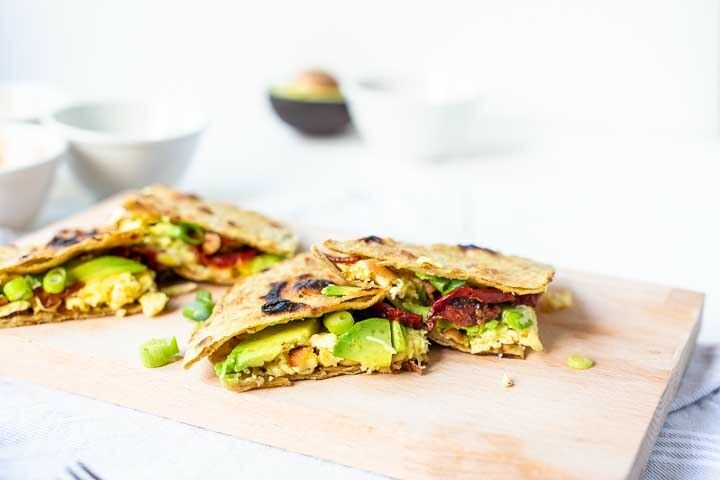 Here's our collection of fun and easy bacon and egg quesadillas recipes. All the bacon and egg quesadillas recipes have step-by-step instructions. We hope you love them as much as we do! 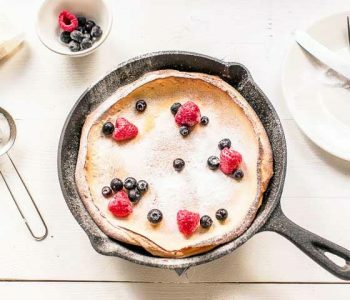 Make these yummy breakfast quesadillas in no time because what better way to start your day than with making quesadillas. 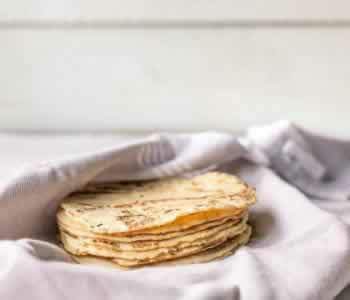 These quesadillas are classic bacon and eggs so are you ready to learn how to make these yummy breakfast quesadillas? Lets get started!